Where Do You Store Your Music Online? You’ve got a massive music library that took years to build. Wouldn’t it be a shame if you lose them because your PC crashed and the hard drive broke down? If you’re looking for a backup solution for your MP3s, the following options will help you get started. 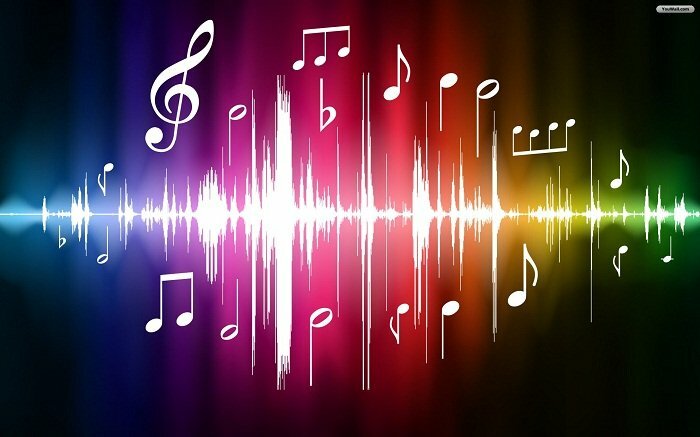 Do you know you can live stream your music directly from the Cloud? pCloud embedded audio player lets you play your favorite songs directly. The fourth one in particular is an excellent choice if you’re looking to back up your music library online. To be honest, this isn’t the best backup solution available. 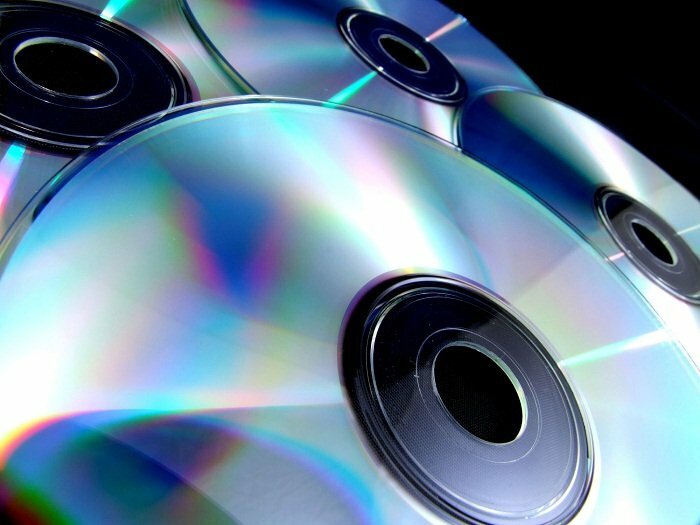 CDs and DVDs have been around for quite some time, and they’re aging quite fast. With the way technology is progressing, it won’t take long before CDs and DVDs are rendered obsolete. That said, these 2 are still popular for backing up different types of media and non-media files – MP3s, e-books, software, documents, and everything else in between. Be warned though: CDs and DVDs are a lot more susceptible to damage compared to other storage formats and devices. This is especially true when you are storing files to the disc. It involves physically writing the on the disc, and there are many instances when a CD or DVD was scratched and rendered useless. Not to mention there’s the usual ‘wear and tear.’ If you plan to go down this route, you may want to buy CD/DVD repair kits for good measure. Whether you like it or not, your computer’s internal HDD will fail one way or another. If you want to back up your library of MP3s, photo collections, e-books, and other files, an external / portable hard drive is a decent choice. 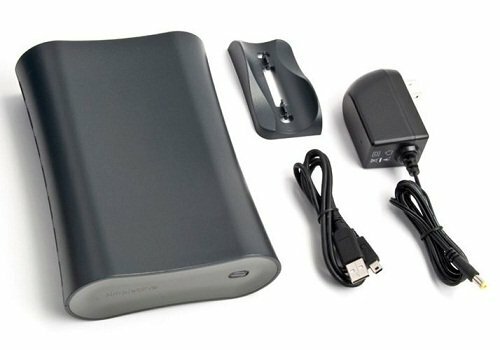 With an external hard drive, you get a portable storage device that you can take anywhere. True, it’s not as portable or mobile as a USB flash drive. However, the large storage capacity more than makes up the minor shortcoming. Moreover, you can also back up PCs or laptops that are not within your network. 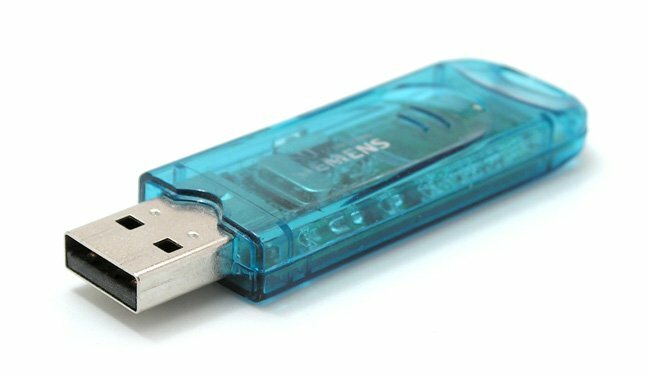 USB flash drives usually offer less storage space than your average internal or external hard drive. Nevertheless, it’s still a viable backup solution. Perhaps the strongest point of USB flash drives is that they’re ultra-portable…usually small enough to fit in your pocket. The storage capacity varies from one manufacturer to another. Many have 1GB to 4GB of storage space while there are brands that have as much as 36GB. If you just plan to back up your digital music library though, a 2GB or 3GB USB flash drive is usually enough – able to store at least 1000 3-minute and 128Kbps MP3 files. If you want to keep your MP3s (and other important files) safe from prying eyes and accessible, this is the ultimate solution. You’d have a hard time finding a more secure location for backing up your important data. Unlike local storage devices like USB flash drives, CDs, DVDs, etc. 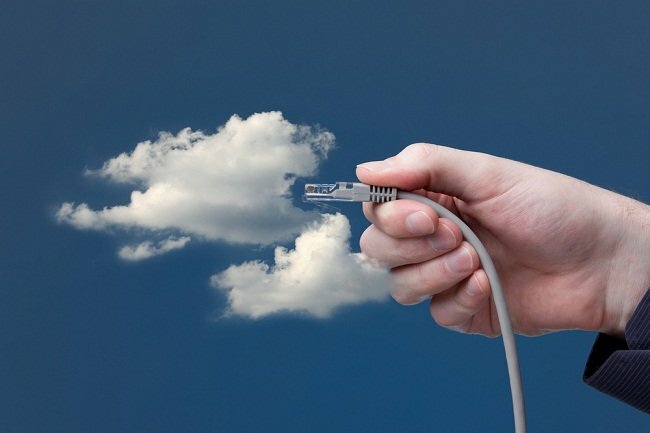 that are physically connected to your PC or network, cloud backup solutions – like Carbonite, Mozy, pCloud, and others –remotely store your important files. Some of those cloud storage providers has the feature to live stream your collection directly from the portal without downloading them in the first place. This means even if something catastrophic hits your location, you will still have access to your digital music library and other files. The amount of files you can store remotely isn’t a huge problem for cloud backup providers. Many file hosting / remote backup solutions even offer free accounts that can store 1GB to 5GB of files. If your music library isn’t that sizable, a free account might be all you need. 25 Best Free Cloud Storage in the list here. Should you need to upgrade, the monthly fee for extra storage (usually amounting to 100GB or more) is very manageable.